Let's say John was baptized as a Catholic as a baby but did not go to Catholic school or receive any religious education at all and his parents did not take him to mass. As an adult John begins to go to mass by himself. He begins to read some Catholic books and learned that gossip is a mortal sin. He did not know this up until reading it. Does that mean all his past gossips are considered to be venial sins? If he gossips after reading the material is it then a mortal sin? Or would it only be mortal after a priest has educated him as to why it's a sin? If you didn't know your act was an offense to God at the time of committing it, then it isn't a mortal sin. Still, in cases of doubt, you should confess it to a priest, who can help judge if it was mortal. Full knowledge does not mean that the person explicitly recognizes an act as mortal sin, but that he is or should be aware that the act is seriously wrong. Choosing to be ignorant about the moral character of an act in no way diminishes the person’s responsibility for the act. This ignorance can often be imputed to personal responsibility. This is the case when a man ‘takes little trouble to find out what is true and good, or when conscience is by degrees almost blinded through the habit of committing sin’ (GS, 16). In such cases, the person is culpable for the evil he commits (CCC, no. 1791). Man not only has a conscience to guide him, but a responsibility to properly inform that conscience. While “ignorance of Christ and His Gospel, bad example given by others, enslavement to one’s passions, assertion of a mistaken notion of autonomy of conscience, rejection of the Church’s authority and her teaching, lack of conversion and of charity” can lead to erroneous judgments of conscience, they do not necessarily constitute invincible ignorance (CCC, no. 1792). Invincible ignorance means that the person is not responsible for their lack of knowledge. It is only this type of ignorance that makes the person not responsible for his morally evil act. However, even in this case, the act “remains no less an evil, a privation, a disorder” ( CCC, no. 1793). The meaning of man being made in the image of God does not end, however, with reason and will. Man is, by his very nature, made for relationship with God. The missionary mandate is to bring man into full relationship with God. Therefore, to neglect Christ’s mandate is to neglect our fellow man. Not the answer you're looking for? 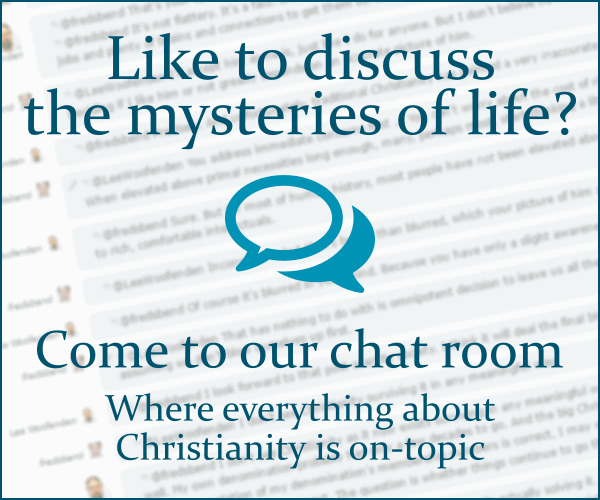 Browse other questions tagged catholicism sin catholic-catechism or ask your own question. What arguments would you give to teenagers who are unconcerned about eternal life?